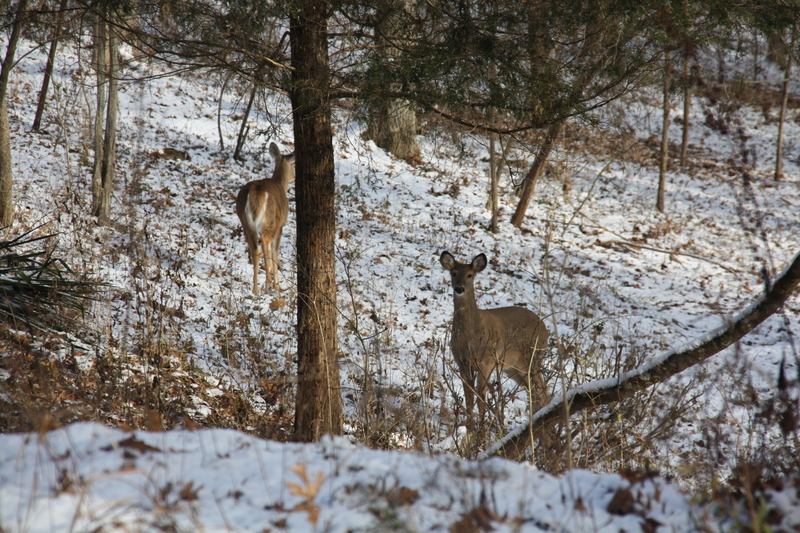 Ever wonder if the animals that live on Sycamore’s nature preserves need blankets and hot cocoa to stay warm? Unlike humans, native animals are well adapted to this climate. They know instinctively how to adapt to their surroundings, and they’re getting ready to do so right now. Here are what some of our furry neighbors are up to. 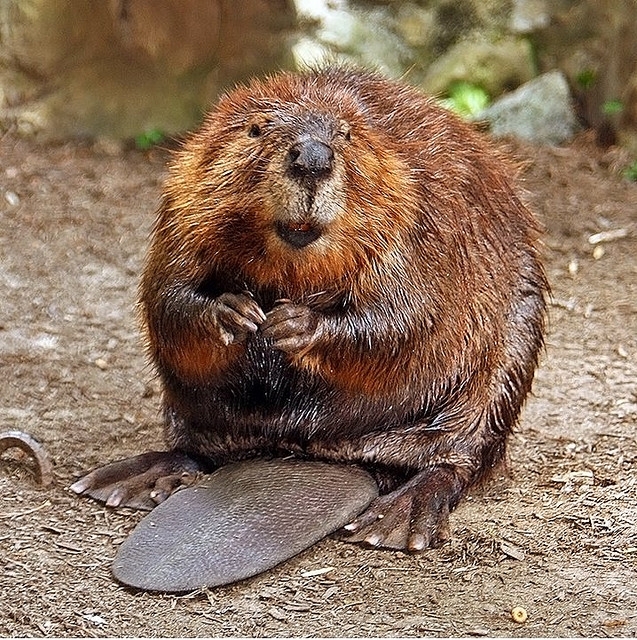 Beavers, at an average length of four feet and weighing anywhere between 30 to 70 pounds, are the largest rodent in the United States. Being some of the best engineers in Indiana, beavers are master lodge builders. Having this underwater housing allows them to also store food for the winter. By first collecting sticks, bark, woody plants, and roots and then stashing them near the lodge in large piles, they remove the need to go above the surface for nutrients. Beaver dams can be found at Sycamore’s Beanblossom Bottoms Nature Preserve in Monroe County. 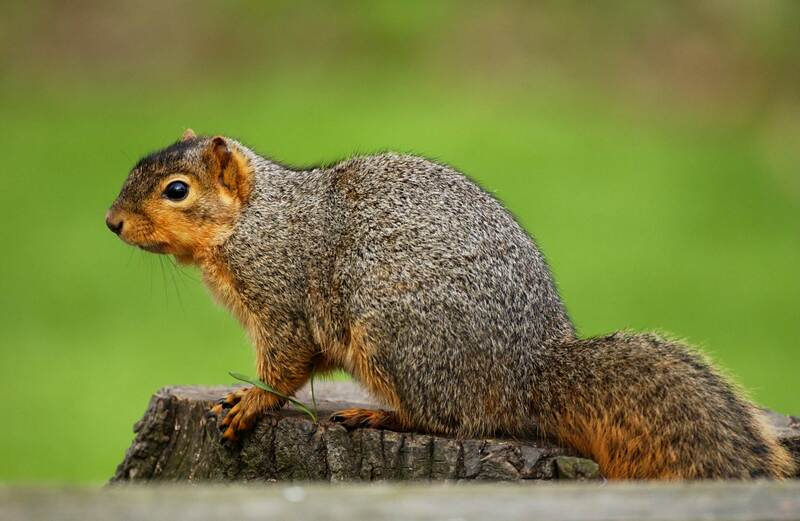 Fox squirrels have a different strategy for the winter months. The first part of their plan? Bulking up. They must make their own winter coat by putting on pounds. During that time, they also begin burying acorns throughout their territory. These largest of the four tree squirrel species in Indiana make their winter homes in simple tree holes or cavities. Grey foxes, most common in the south central hills region of Indiana, don’t change their habits very much for the winter. Just like dogs, though, they do grow a thicker coat. 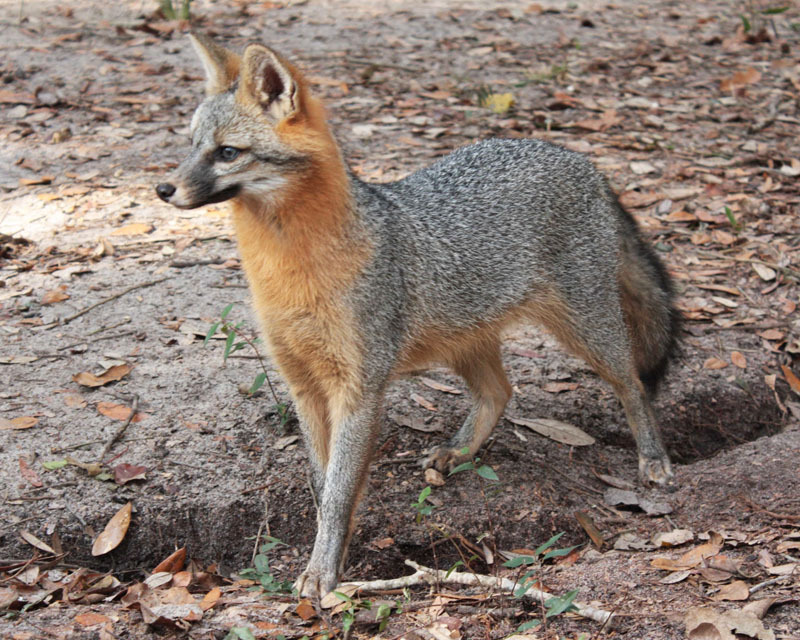 Unlike red foxes, grey foxes don’t use a den very much at all. In fact, they’re more likely to burrow into rock outcroppings such as the ones at Dilcher-Turner Canyon Forest in Greene County. This area would allow them a safe space to for their mating season in January and February. Though all of these animals protect themselves differently during the winter months, they have all found a way that works for them. Be sure to check out some of these animals at our local preserves by visiting sycamorelandtrust.org/explore.